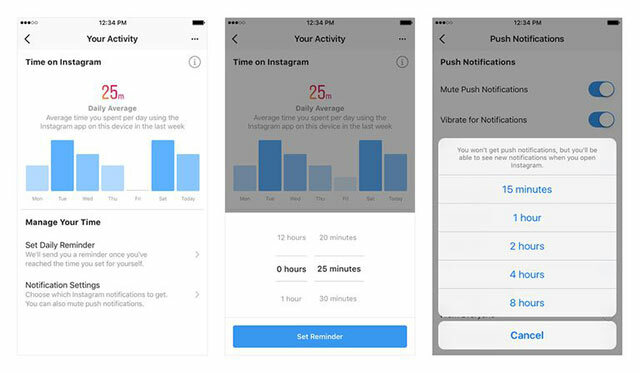 Brace yourselves, because Instagram and Facebook have announced new updates which will bare the truths of how much time you are really spending on social media. On August 1, 2018, the platforms announced new tools with the aim of helping people manage how much time they are spending online. As social media has become even bigger, so too have the warnings about how much time young people, in particular, are spending on social media and the negative effects this can have. Numerous studies over the past few years have highlighted how too much time online, on social media and on your phone could lead to: Depression, anxiety, cyberbullying, lack of sleep, negative body image and disordered eating and poor work performance. So the time has come that social media platforms themselves are acknowledging this and have started rolling out measures to encourage an "everything in moderation" approach. 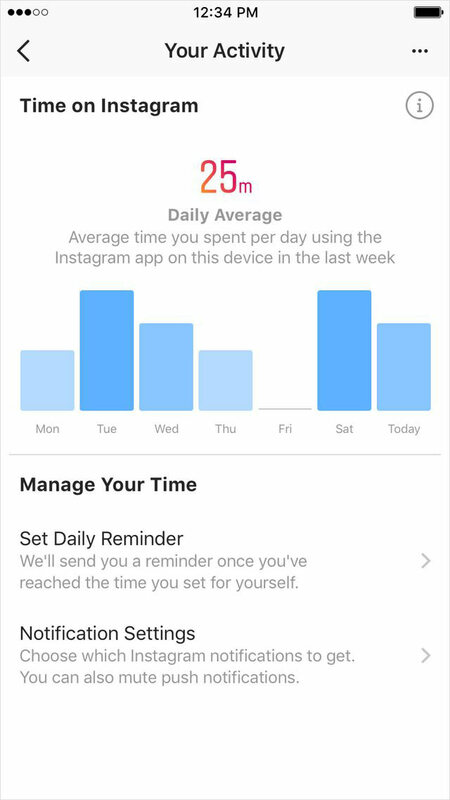 This will show users the average time they have spent on the app over the last week. With this tool, you can set up an amount of time per day that you think is ok to spend on Instagram or Facebook. When you've reached this time, an alert will be sent informing you you've reached your allocated time of daily insta-stalking. Of course, you can choose to it if you want (though that might defeat the point?) plus you can also change and cancel the tool at any time. 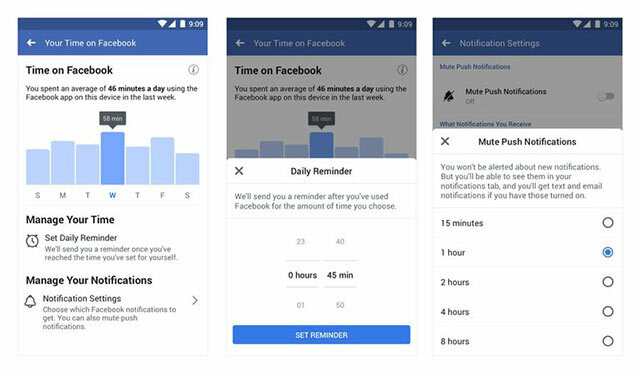 This will allow users to turn off any notifications from Instagram or Facebook for a set period of time, which will be good if you want a break or need to focus on something else and just don't want to get tempted. This feature can also be found in "Notification Settings." The company (Facebook actually owns Instagram) said these changes are a result of consultations with mental health experts and academics as well as their own research into the issue. 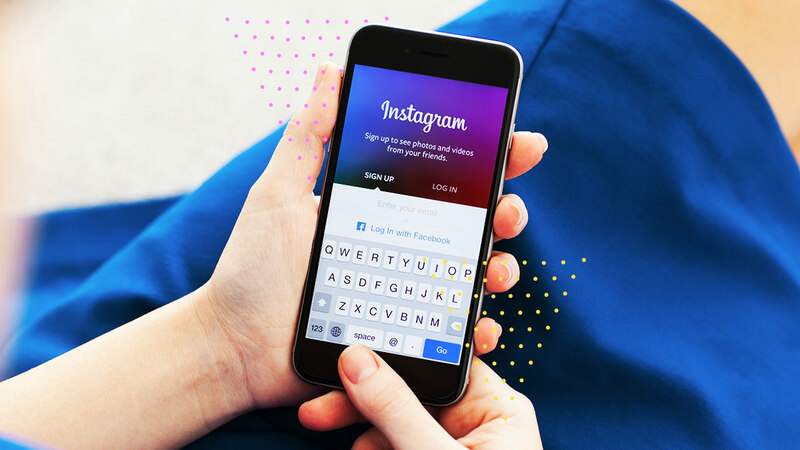 "We want the time people spend on Facebook and Instagram to be intentional, positive and inspiring," Ameet Ranadive, the product management director at Instagram, and David Ginsberg, the director of research at Facebook, said in a statement. "Our hope is that these tools give people more control over the time they spend on our platforms and also foster conversations between parents and teens about the online habits that are right for them." The new tools will be rolled out across the apps "soon," according to the company. To access them on Instagram, go to "Your Activity" and on Facebook: "Your Time on Facebook."